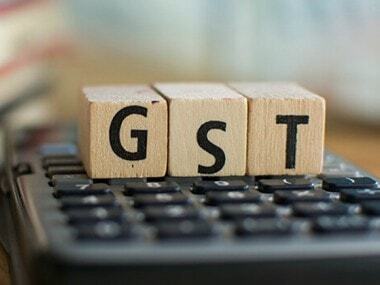 Bengaluru: Revenue Secretary Hasmukh Adhia today did not rule out the scope for rationalisation of tax rates fixed on various goods and services under the GST regime to be implemented from 1 July. 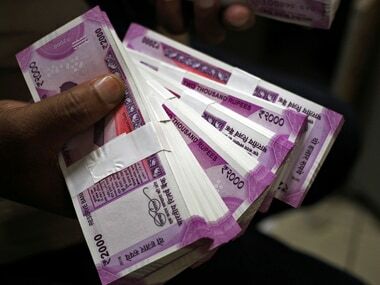 Various industries and businesses, including traders, FMCG and automobiles had been petitioning the Central government for revising rates. On concerns by representatives of food processing sector, Adhia said a decision on the rates of foodgrains, especially wheat and rice, would be taken at the 3 June meeting. 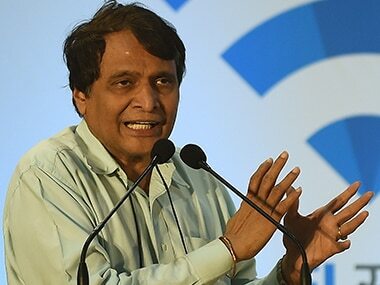 "It was already mentioned by (Finance Minister Arun) Mr Jaitley that this is one issue which is still pending before the GST Council, and it will take a decision. We understand the food processing industry needs to be encouraged," he said. He also argued that if these items were kept in the exempted category, the food processing industry will be losing. He said the Council will take a view on the definition of branding. 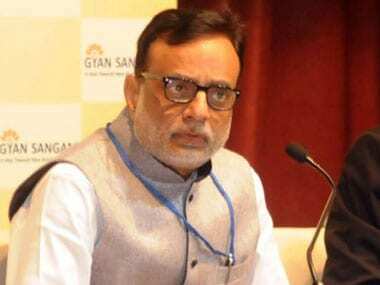 On concerns raised by representatives of financial services sector, Adhia said dismissed the fear of loans getting costlier due to implementation of GST. "There have been some concerns raised in the financial service sector that loans and all of these will become costlier, no way (it is going to be so)," he said. costlier. That is a misplaced fear, because of lack of understanding," he added. encourage people to be tax compliant. "Economists have argued that India's GDP may go up by more than 4 percent because of GST - that is the kind of potential it has," he said. "Why will the GDP go up? It is because businesses require simplicity, predictability of tax regime. These are the things which are going to be fulfilled by GST," he added. Adhia said the new indirect tax regime will create problems but one should find solutions, instead of not allowing it to happen.